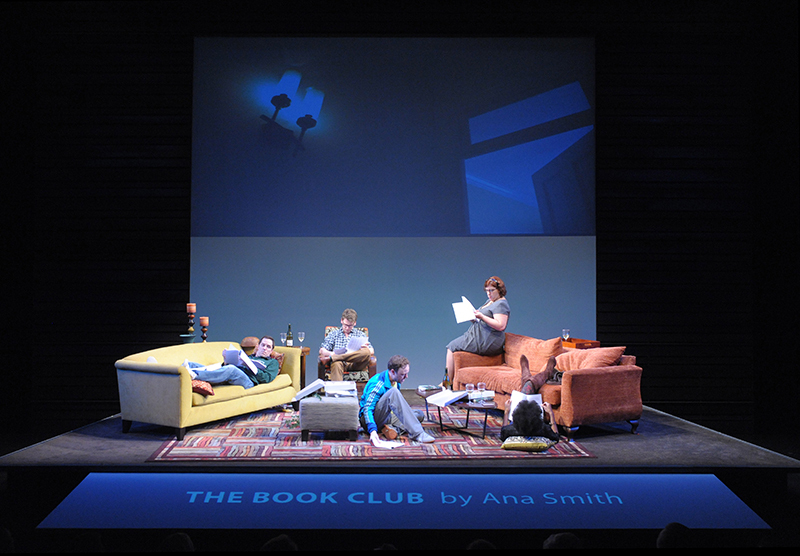 01: The cast of The Book Club Play. 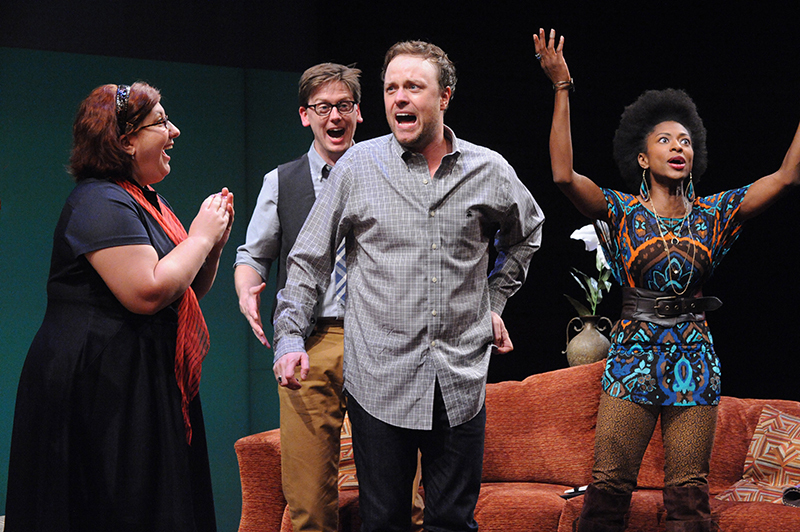 This engaging and hilarious play by Karen Zacarías runs through May 5 in the Cincinnati Playhouse’s Thompson Shelterhouse Theatre. Photo by Sandy Underwood. 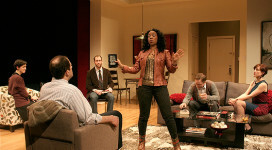 02: Mike Ostroski is Rob, Kate Cook is Ana, Jeffrey C. Hawkins is Will and Toccarra Cash is Lily in the Cincinnati Playhouse in the Park’s production of The Book Club Play. Photo by Sandy Underwood. 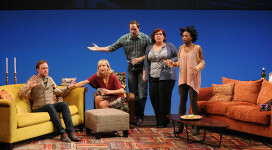 03: The cast of The Book Club Play. Photo by Sandy Underwood. 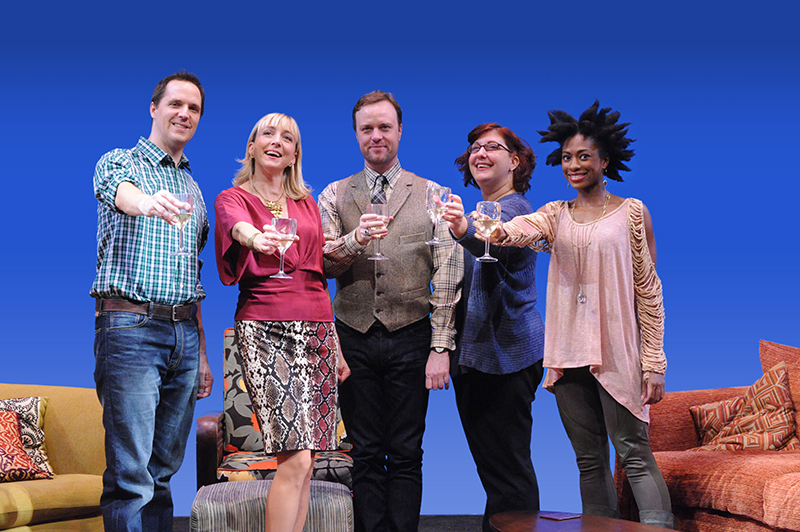 04: Jeffrey C. Hawkins is Will and Kate Cook is Ana in the Cincinnati Playhouse in the Park’s production of The Book Club Play. 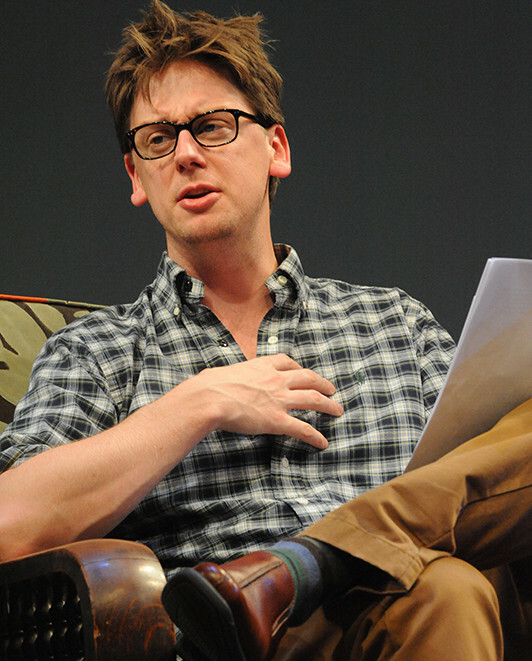 Photo by Sandy Underwood. 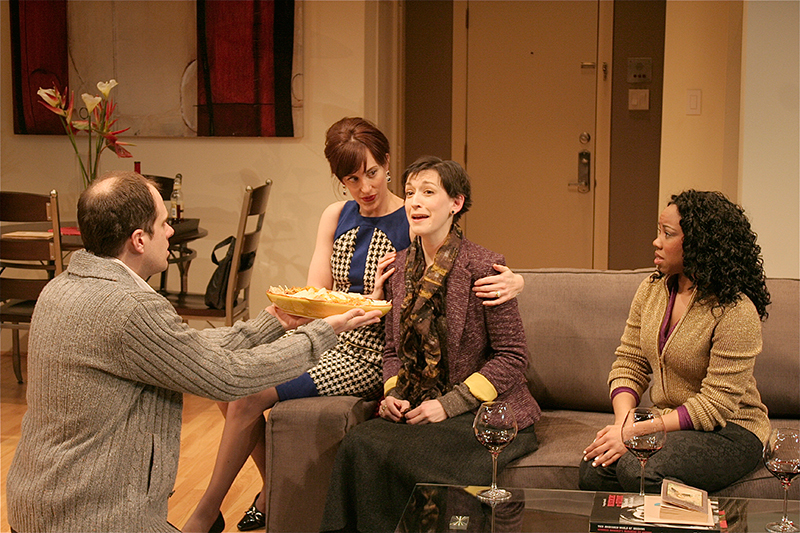 05: Mike Ostroski is Rob, Kate Cook is Ana, Lesley Gurule is Jen and Toccarra Cash is Lily in the Cincinnati Playhouse in the Park’s production of The Book Club Play. Photo by Sandy Underwood. 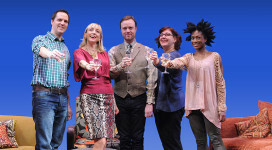 06: Lesley Gurule is Jen, Jeffrey C. Hawkins is Will and Toccarra Cash is Lily in the Cincinnati Playhouse in the Park’s production of The Book Club Play. Photo by Sandy Underwood. 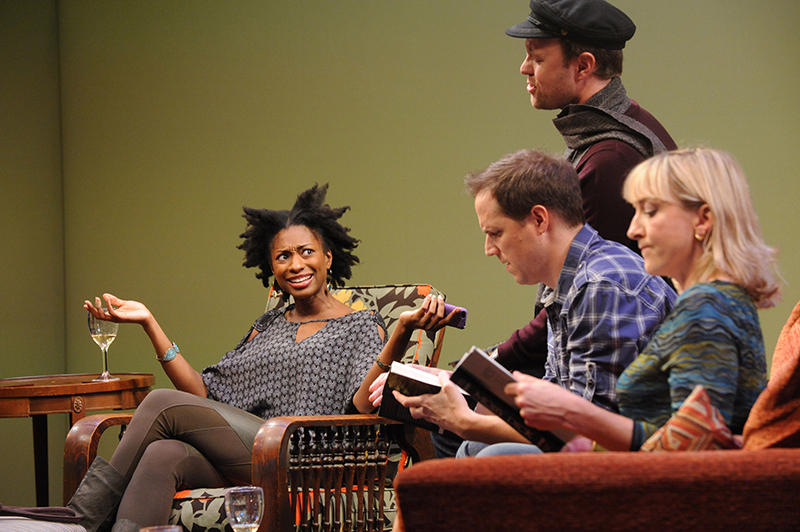 07: The cast of The Book Club Play. Photo by Sandy Underwood. 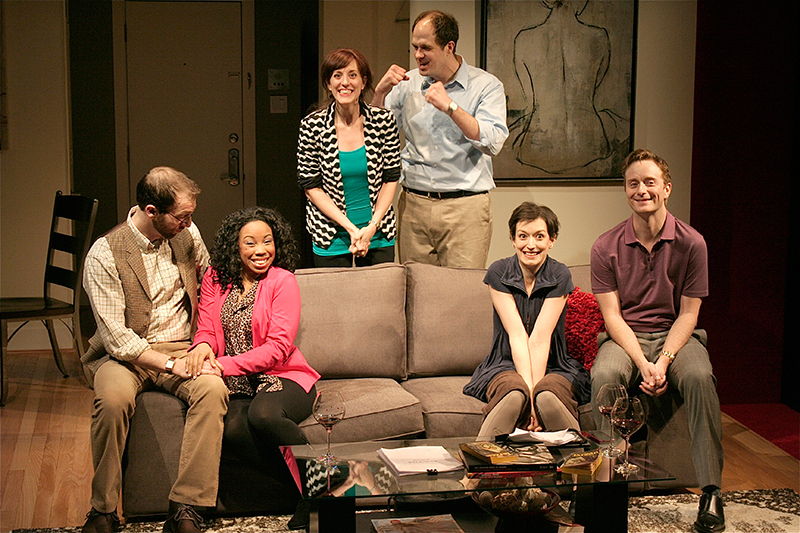 08: The cast of The Book Club Play. Photo by Sandy Underwood. 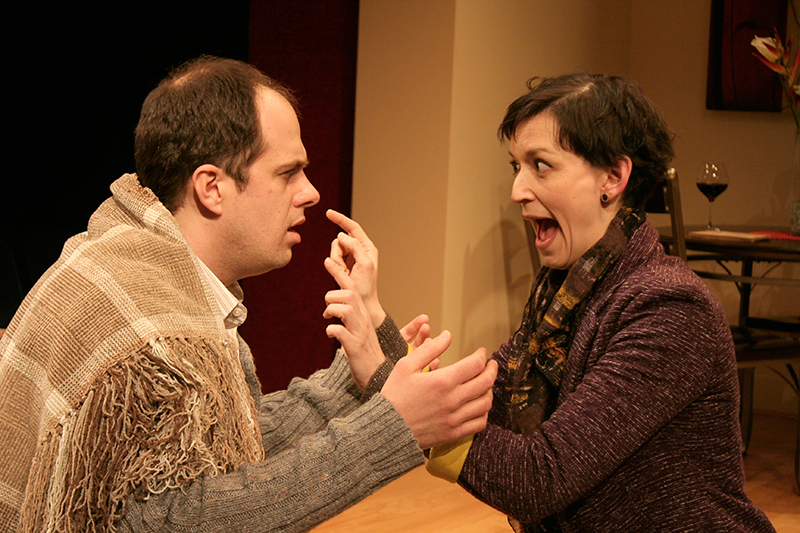 09: Mike Ostroski is Rob and Lesley Gurule is Jen in the Cincinnati Playhouse in the Park’s production of The Book Club Play. 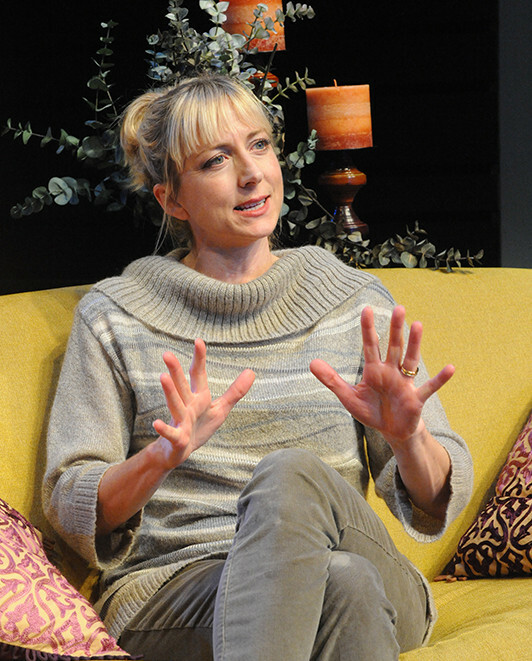 Photo by Sandy Underwood. 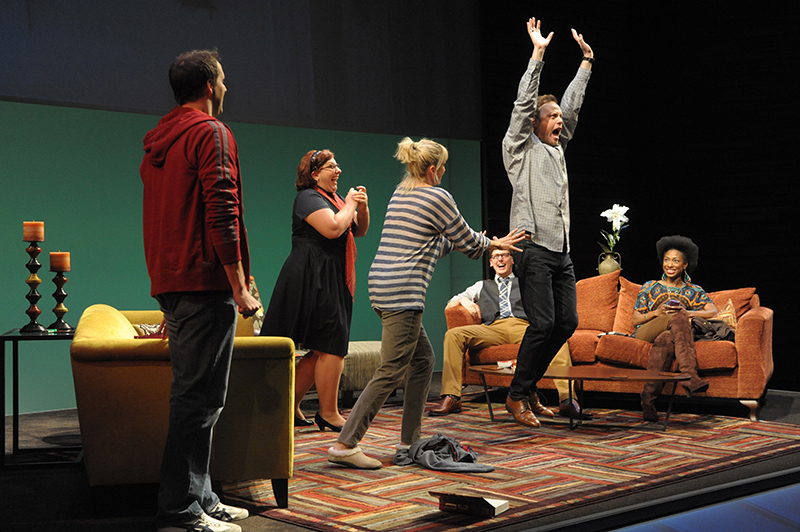 10: Eric Messner as Rob, Kate Eastwood Norris as Ana, Tom Story as Will, Ashlie Atkinson as Jen and Rachael Holmes as Lily in Arena Stage at the Mead Center for American Theater’s production of The Book Club Play. 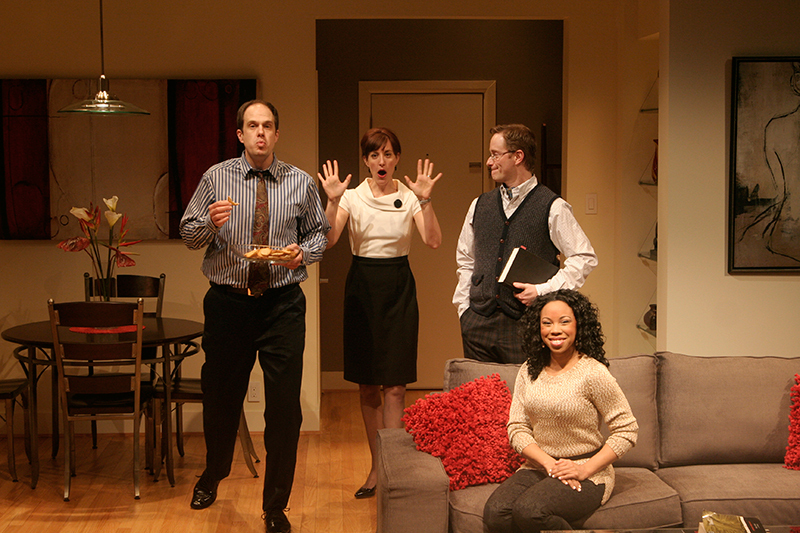 Photo by Stan Barouh. 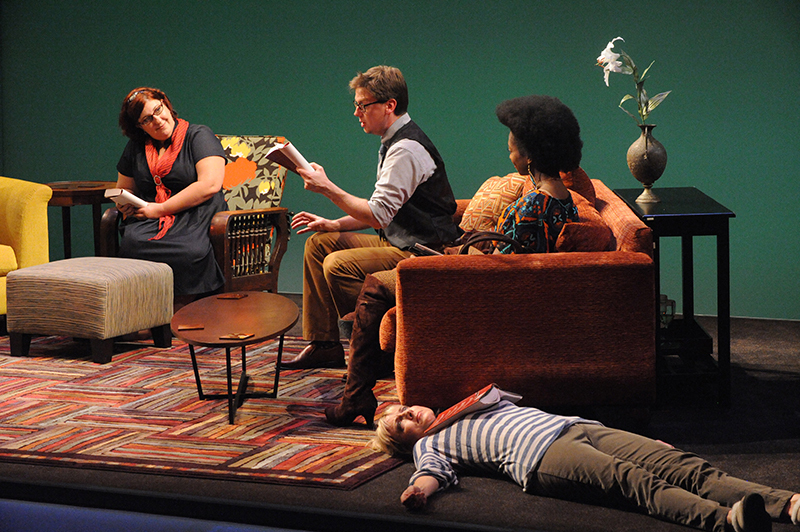 11: Tom Story as Will, Kate Eastwood Norris as Ana, Eric Messner as Rob, Ashlie Atkinson as Jen and Rachael Holmes as Lily in Arena Stage at the Mead Center for American Theater’s production of The Book Club Play. 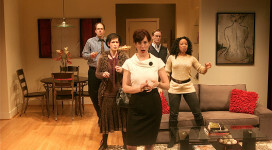 Photo by Stan Barouh. 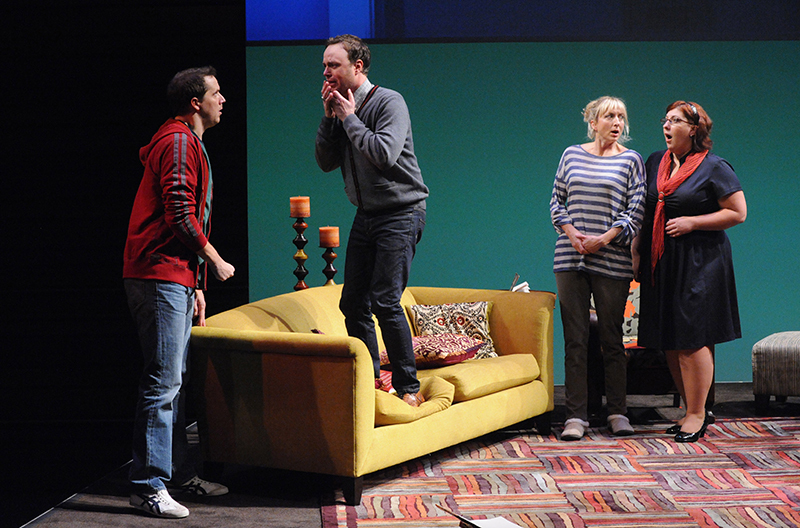 12: Ashlie Atkinson as Jen, Fred Arsenault as Alex, Tom Story as Will and Rachael Holmes as Lily in Arena Stage at the Mead Center for American Theater’s production of The Book Club Play. 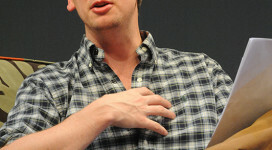 Photo by Stan Barouh. 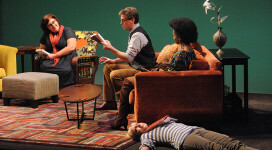 13: Rachael Holmes as Lily, Tom Story as Will, Eric Messner as Rob and Kate Eastwood Norris as Ana in Arena Stage at the Mead Center for American Theater’s production of The Book Club Play. 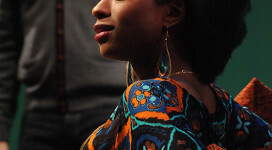 Photo by Stan Barouh. 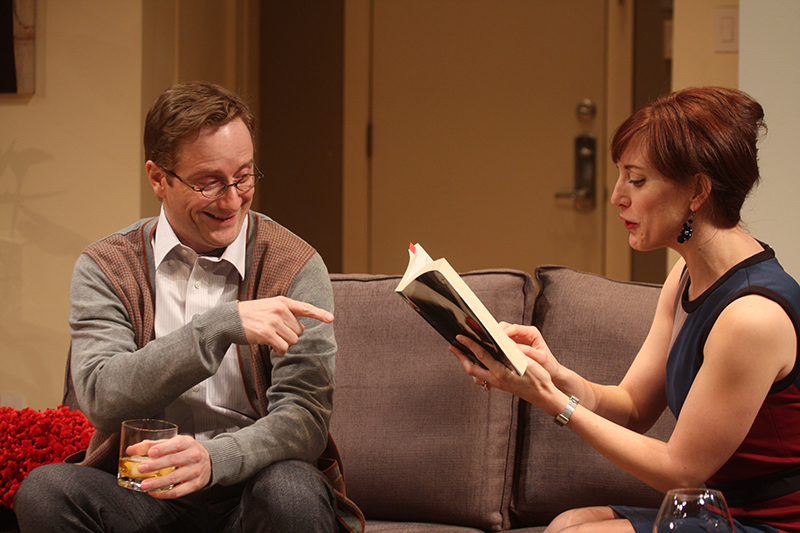 14: Kate Eastwood Norris as Ana and Tom Story as Will in Arena Stage at the Mead Center for American Theater’s production of The Book Club Play. Photo by Stan Barouh. 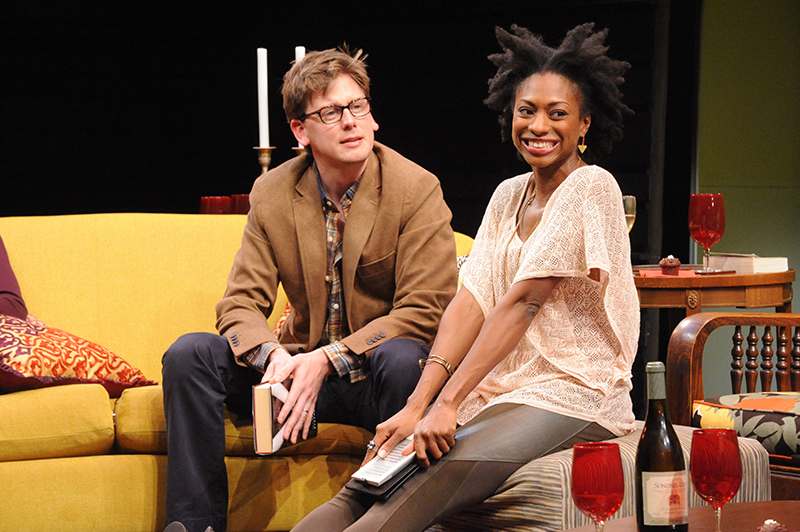 15: Fred Arsenault as Alex and Rachael Holmes as Lily in Arena Stage at the Mead Center for American Theater’s production of The Book Club Play. Photo by Stan Barouh. 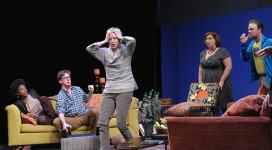 16: Eric Messner as Rob, Kate Eastwood Norris as Ana and Tom Story as Will in Arena Stage at the Mead Center for American Theater’s production of The Book Club Play. Photo by Stan Barouh. 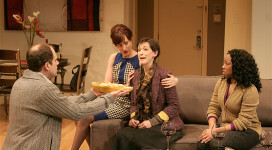 17: Ashlie Atkinson as Jen, Fred Arsenault as Alex, Rachael Holmes as Lily and Kate Eastwood Norris as Ana in Arena Stage at the Mead Center for American Theater’s production of The Book Club Play. Photo by Stan Barouh. 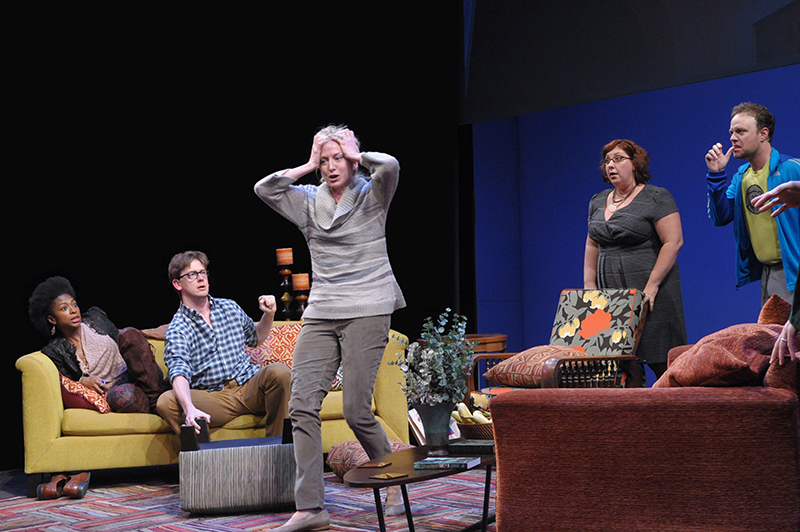 18: Eric Messner as Rob, Tom Story as Will, Kate Eastwood Norris as Ana and Ashlie Atkinson as Jen in Arena Stage at the Mead Center for American Theater’s production of The Book Club Play. Photo by Stan Barouh. 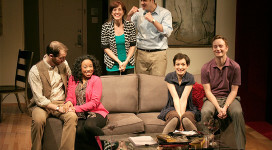 19: The cast of Arena Stage at the Mead Center for American Theater’s production of The Book Club Play. 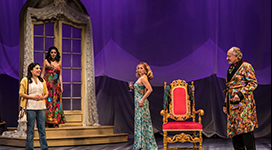 Photo by Stan Barouh. 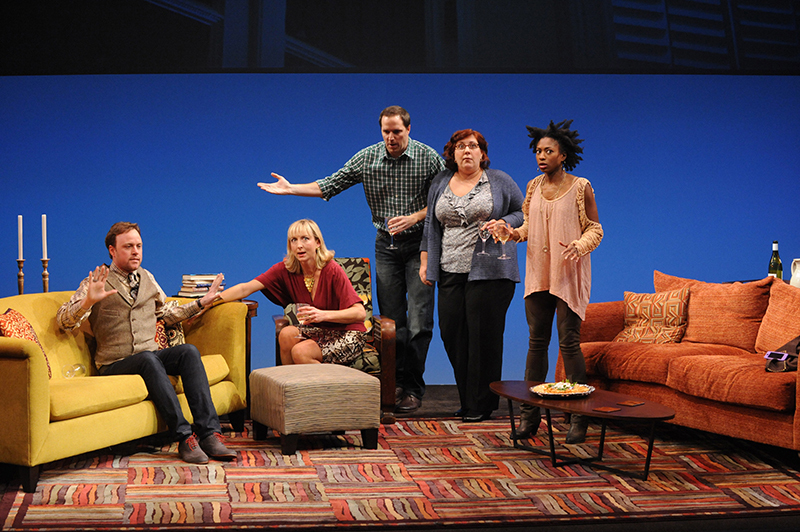 20: Rachael Holmes as Lily, Fred Arsenault as Alex, Kate Eastwood Norris as Ana, Ashlie Atkinson as Jen and Tom Story as Will in Arena Stage at the Mead Center for American Theater’s production of The Book Club Play. 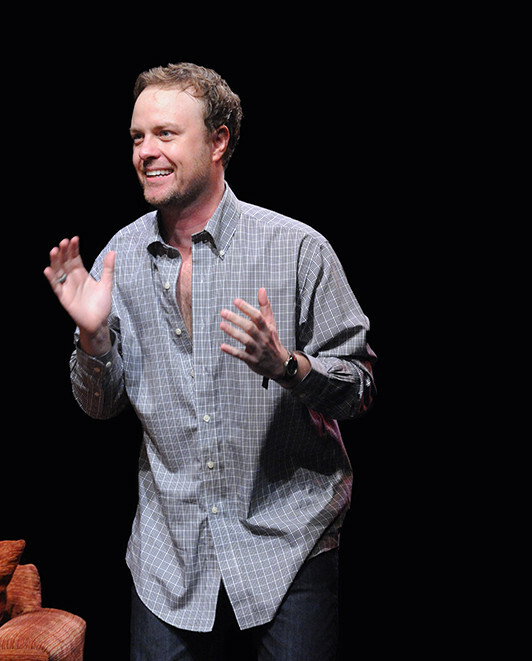 Photo by Stan Barouh. 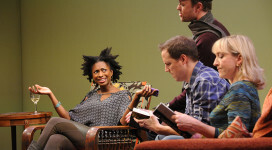 21: Kate Eastwood Norris as Ana in Arena Stage at the Mead Center for American Theater’s production of The Book Club Play. Photo by Stan Barouh. 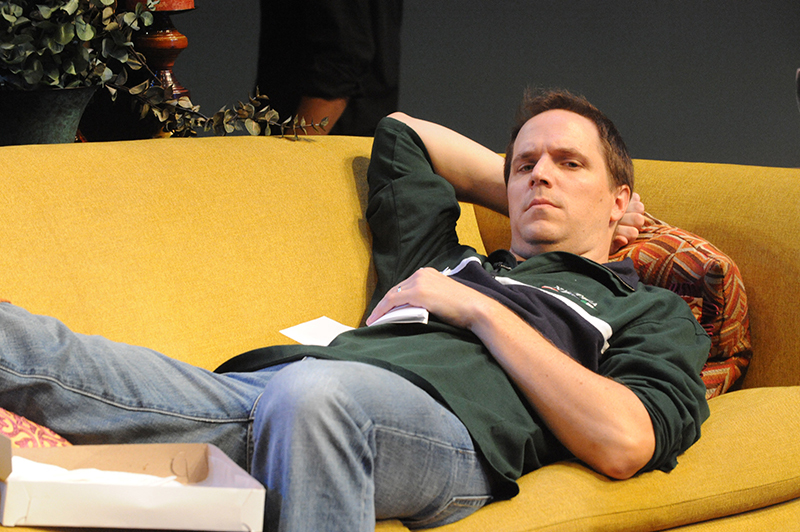 22: Fred Arsenault as Alex in Arena Stage at the Mead Center for American Theater’s production of The Book Club Play. Photo by Stan Barouh. 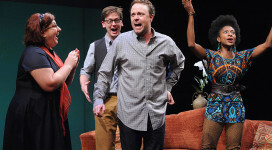 23: Tom Story as Will in Arena Stage at the Mead Center for American Theater’s production of The Book Club Play. Photo by Stan Barouh. 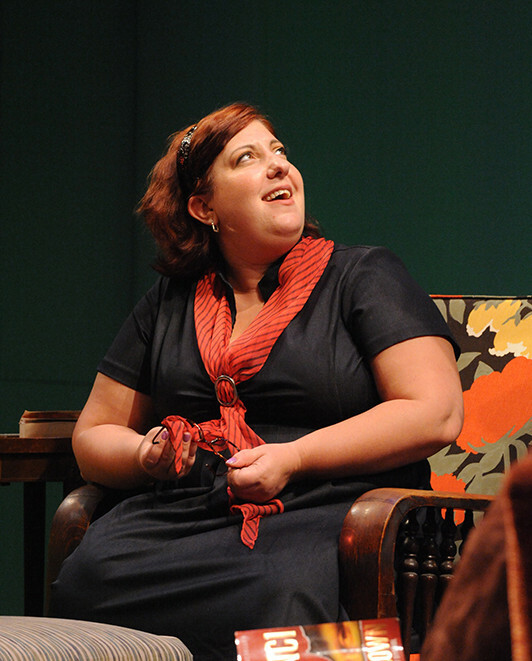 24: Ashlie Atkinson as Jen in Arena Stage at the Mead Center for American Theater’s production of The Book Club Play. Photo by Stan Barouh. 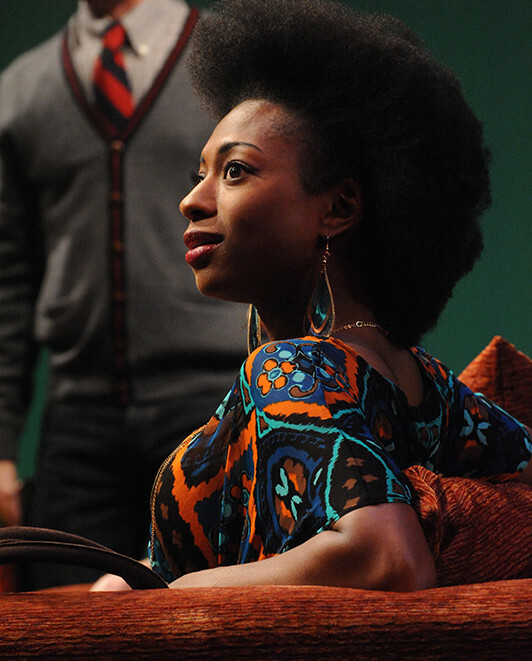 25: Rachael Holmes as Lily in Arena Stage at the Mead Center for American Theater’s production of The Book Club Play. Photo by Stan Barouh. 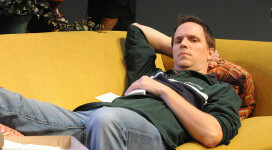 26: Eric Messner as Rob in Arena Stage at the Mead Center for American Theater’s production of The Book Club Play. Photo by Stan Barouh. 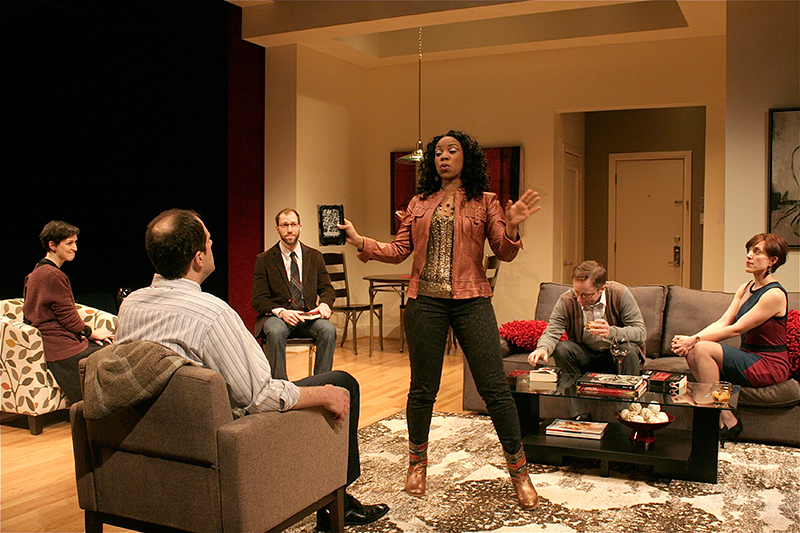 27: Eric Messner as Rob, Fred Arsenault as Alex, Tom Story as Will, Ashlie Atkinson as Jen and Rachael Holmes as Lily in Arena Stage at the Mead Center for American Theater’s production of The Book Club Play. 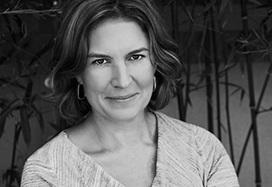 Photo by Stan Barouh.